We offer discounted rates for Motor Coaches, SUVs, Sedans and other vehicles. 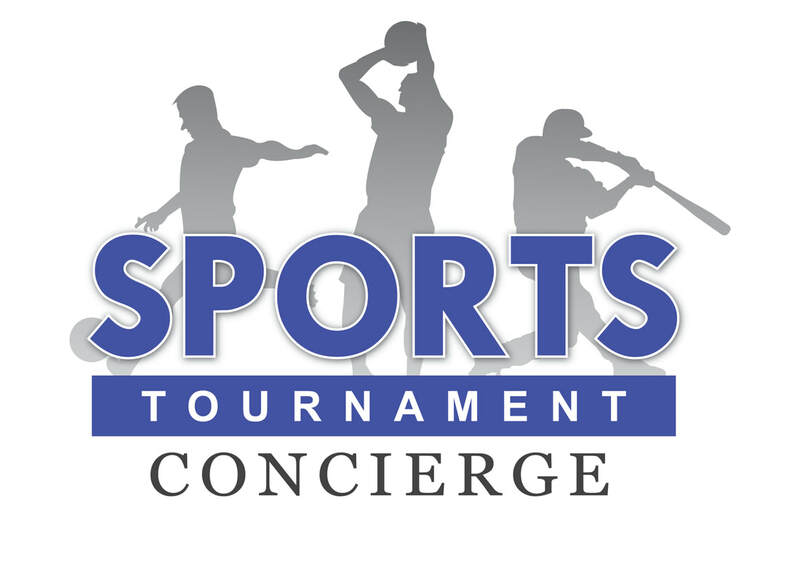 We can assist with transportation within San Antonio, from various airports to San Antonio, and if a dedicated vehicle is required for a part of or the duration of the tournament. Upon submitting your transportation request form, a member of our transportation concierge team will be in contact with you shortly to complete your reservation. Nothing is confirmed until pricing is reviewed and a credit card is number is supplied. If it during the hours of 11pm and 6am a member of our team will be in contact with you the next business day. Please reserve your transportation by January 1, 2018 for guaranteed discount rates.